Elke started her career in South Africa after her hospitality studies. She fell in love with the country and was very impressed with the high level of customer service. It inspired her to successfully manage a Dutch chain of travel agencies specializing in African holidays for several years. When she met Harco they discovered they share a mutual love for Africa and customer experiences. 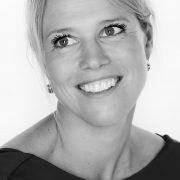 Elke then joined the company to enhance the sales department. Soon after her arrival the customer journey was introduced to make sure there is frequent, personal contact with the customers. By getting to know the people you serve it’s easier to create memories for a lifetime and build a solid relationship with them. After finishing his studies, Harco travelled to Zimbabwe, Africa. While organizing canoe trips in the true wilderness he discovered his passion for travel and unique experiences. It became his mission to create once in a lifetime experiences for other people. He wanted travellers to return with memories that would enrich their lives, just like he had experienced himself. 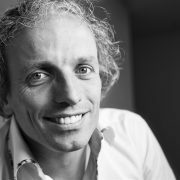 As a consequence he founded a travel company that carefully looks at the needs of every single customer with tailor made trips instead of offering standard trips. It’s still the basic principle of ITG companies. This approach turned out to be a success. ITG companies expanded and now offers over 50 destinations around the globe. ExperienceTravel offers discerning customers unique and exclusive journeys beyond belief to the most special destinations in the world. Every tour is tailor made for the individual traveller and is always a co-creation of the customer with the travel specialist of ExperienceTravel. Focus is on the higher end of the market. The main goal is to create unforgettable experiences and memories for a lifetime. One of the services offered by the travel specialists is to visit the customer in the comfort of their own house to discuss their travel plans. 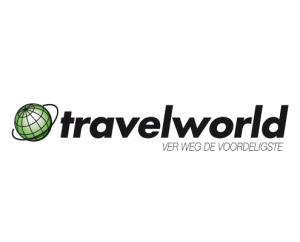 ITG serves the more budget-conscious traveller through the internet driven company Travelworld. The website features attractively priced dynamic city, beach, car- & motorhome package deals to the mainstream long-haul destinations. All packages can be adjusted to meet the travallers demands. Personal contact is done by e-mail, telephone calls and on specific event dates when customers can meet and speak with the travel advisers in person. 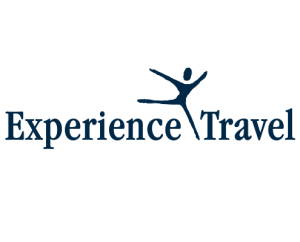 Recently, ExperienceTravel added ExperienceHolidays, which is specialized in extraordinary holidays. The difference with ExperienceTravel is that customers booking with ExperienceHolidays will stay in 1 hotel, where ExperienceTravel will stay at many different hotels during their tour. This brand new concept will allow ExperienceTravel customers to also book their city trips and beach breaks with our organisation. Everyone can book a city trip on their own, but ExperienceHolidays will open doors to special and unique experiences which will result in memories for a lifetime. 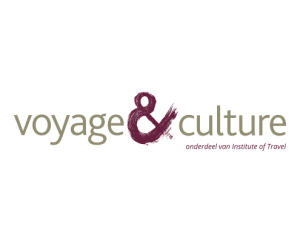 Voyage & Culture is a cultural, society minded travel brand of ITG. It aims towards the socially interested traveller. Voyage & Culture has strong partnerships with other cultural institutions like The Hermitage in St. Petersburg and well-known Dutch cultural experts, such as writers, journalists and tv-personalities. As such Voyage & Culture is able to organise worldwide tours behind the scenes to unique places and destinations. The elderly aged over approx. 75 years can join the group tours of Senior Vakantie Plan. These trips have a low intensity and are operated within Europe or the Netherlands. These travellers require the assistance of a guide with a medical background and enjoy the company of fellow-elders. The itineraries and hotels are adapted to the needs of these older passengers. 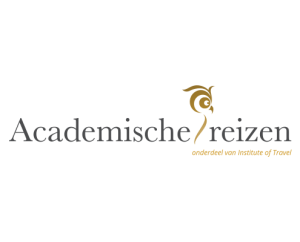 Culture, Music and Art are the main ingredients of the group tours organised by Academische Reizen. The academically educated tour leaders not only play a vital part in guiding the tours, they also co-create the well-organised tours for the mature, cultivated traveller. The tours are developed throughout the year and published in the Cultoura magazine.